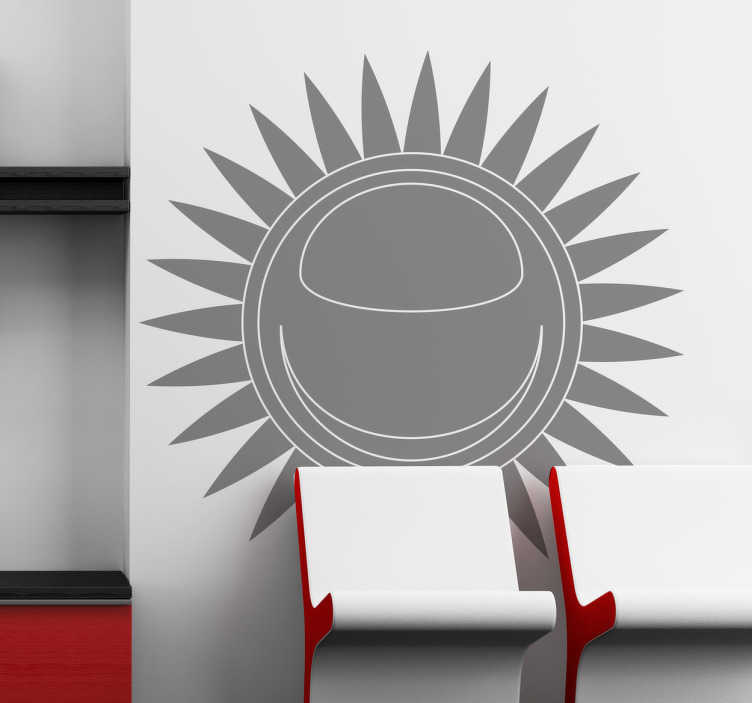 A creative sticker of a pointy sun to give your home a touch of style! A great decal to decorate your living room! A pointy but stylish wall decal that will give the right impression to your guests when it comes to decoration style! Treat your home with a creative and original sticker. This sticker is available in different sizes. You do not have to worry about applying this sticker since our stickers are especially made to be easy to apply.